Mikaela Shiffrin responded to both Lindsey Vonn and Bode Miller on Instagram on Saturday, addressing their comments about which races she is entering at the FIS Alpine World Ski Championships in Are, Sweden. 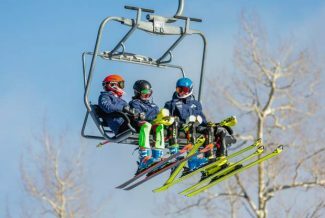 A minor spat erupted between Vail’s megastars of World Cup skiing, Lindsey Vonn and Mikaela Shiffrin, on Saturday, as the FIS Alpine World Ski Championships in Are, Sweden, neared the end of its first week. 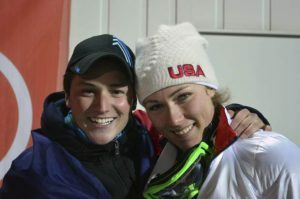 Lindsey Vonn comments on Shiffrin’s response. Just as a note, Shiffrin also has won in all five World Cup disciplines — downhill, super-G, giant slalom, slalom and super-combined— with the super-G victory being the final piece on Dec. 2, 2018, in Lake Louise, Alberta. Since the 2018 Olympics, she has entered 23 World Cup races and one worlds race. 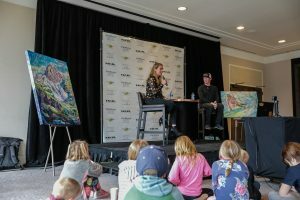 In those 24 starts, she’s won 16 times, had seven top-five finishes and that 24th result, her “worst,” was a ninth-place finish in one of the Lake Louise downhills back in December. Miller, who started his World Cup career in 1997, finally got his first career World Cup speed wins in Lake Louise in 2004 with both the downhill and super-G. By comparison to Miller, Shiffrin is transitioning a little bit faster — she started on the World Cup on March 11, 2011, and captured her first downhill at Lake Louise on Dec. 2, 2017. If you’re wondering, Vonn’s first World Cup start was Nov. 18, 2000, and her breakthrough in tech was in Levi, Finland, on Nov. 15, 2008, with a slalom win, roughly eight years.